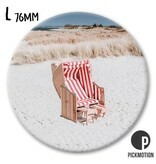 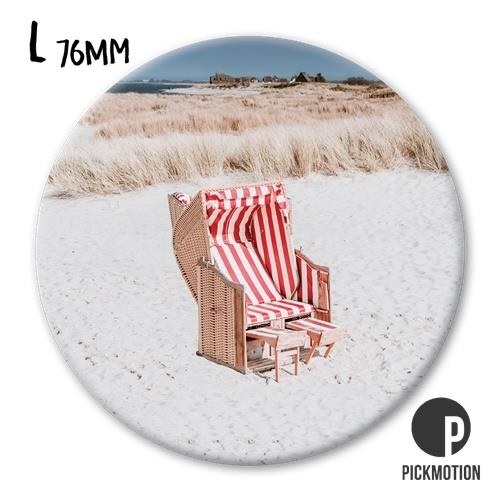 Magneet Pickmotion 76 mm Strandstoel. 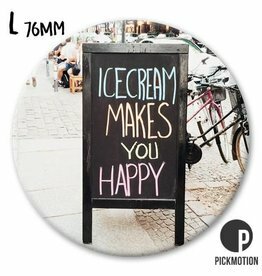 Magneet Pickmotion 76 mm Icecream Makes You Happy. 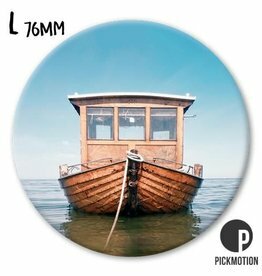 Magneet Pickmotion 76 mm Houten Boot.